The demand for MOTO pharmacy merchant accounts has never been greater, but finding the right banking solutions can be a challenge. Instabill has the banking solutions you need in place to get your business started. Qualifying MOTO merchants can have the use of their acquiring bank’s virtual terminal, enabling them to accept payments over the phone and through the mail in addition to your website. The Instabill virtual terminal recognizes the most popular credit card brands – Visa, MasterCard, Visa Electron and Maestro; and more than 160 currencies. 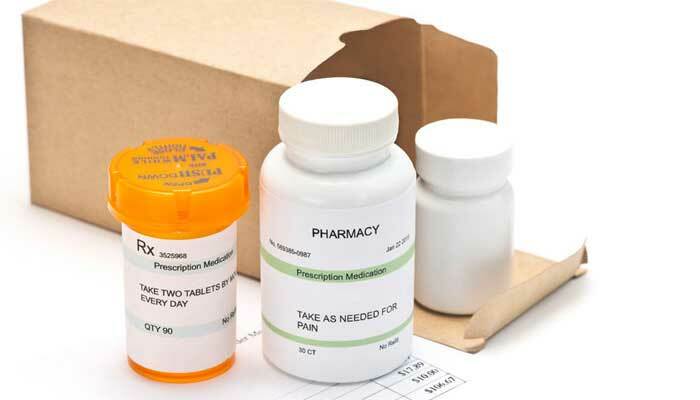 The online, MOTO and POS pharmaceutical business is considered high risk. Knowing the Visa and MasterCard guidelines and policies as a pharmacy merchant is imperative. Instabill has several banking partners in the U.S. and Europe with which it has partnered to provide MOTO pharmacy merchant accounts. Once you have submitted your application to your assigned merchant account manager at Instabill, our banking partners will then determine your processing fees. Find out more about our European Merchant Accounts. No online, MOTO or POS business is chargeback-proof. Instabill is committed to seeing your business thrive, and therefore, offers advice to avoid and mitigate chargebacks through its many blog posts and news items. Our merchant account managers serve as consultants for the life of your MOTO pharmacy merchant account and are reachable one-on-one Monday through Friday from 8 a.m. through 6 p.m. via the live chat option above or by calling 1-800-318-2713. View our application checklist to get started.